A favorite Holiday tradition of mine was watching Christmas specials on ABC while Mom made Swedish Ginger cookies. Omnomnomnom! Maybe i'll post the recipe for Swedish Ginger Cookies! Anyways, I loved watching the Charlie Brown Christmas, Frosty the Snowman and my favorite Home Alone during the Christmas season! Nothing says Christmas quite like Home Alone! 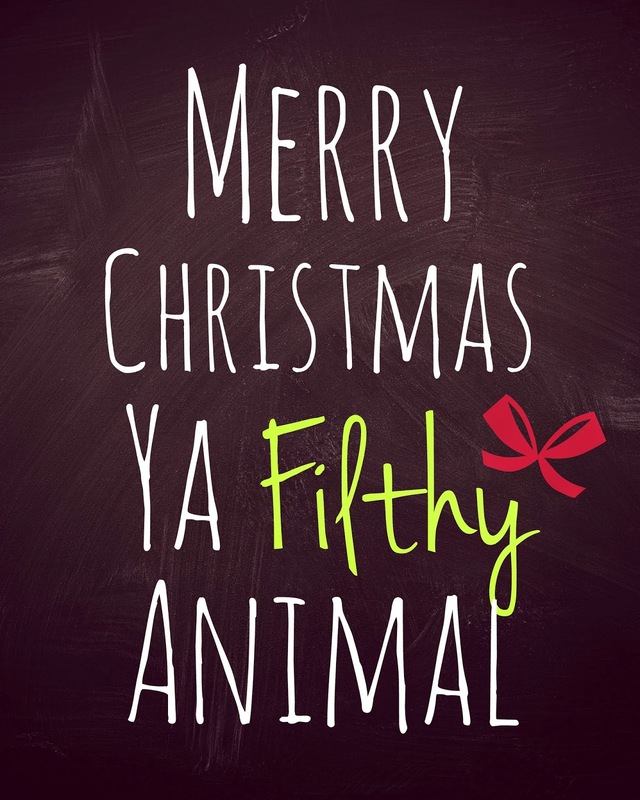 Make sure to download the FREE "Merry Christmas Ya Filthy Animal" here! 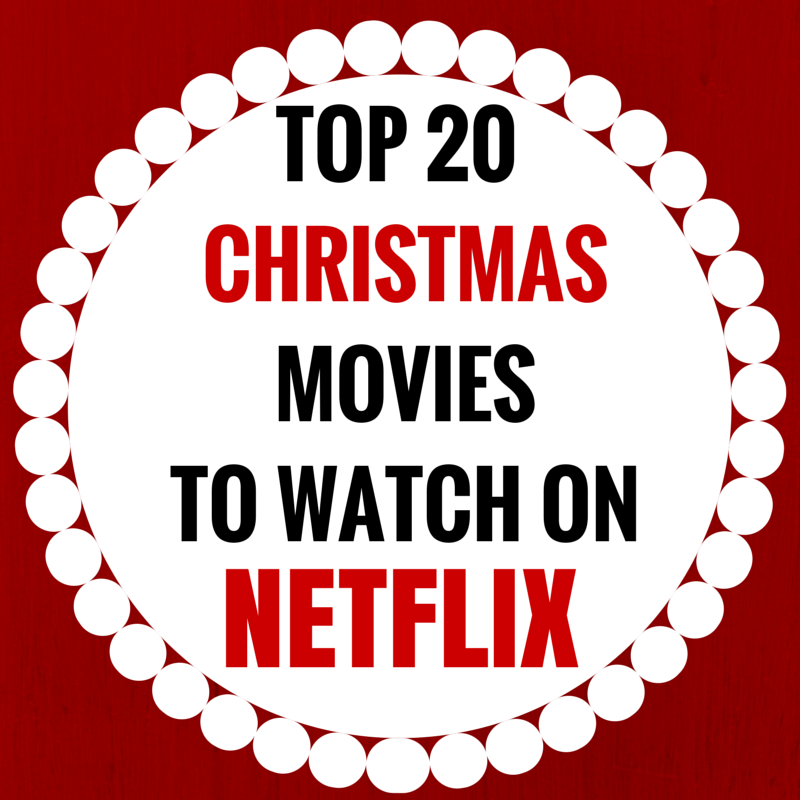 Make sure to grab a blanket some hot cocoa and something to munch on before watching! Oh and Happy Holidays! Christmas With The Kranks -Pha....funny, simply hilarious! Holiday In Handcuffs - Cheesy, but fun! Make sure to check out where I party! Thanks for the list, it is great! No problem :) Glad you found it useful! My husband and I watched "Holiday in Handcuffs" last night. Tonight we watched 'Ernest Saves Christmas." Can you tell we're taking turns picking movies?! Haha that is a great idea to switch it up between husband and wife picking the movies! No problem! Glad I was able to participate! Merry Christmas! What a great list! I think we watched all of these this year. Thanks so much for sharing at Talented Tuesdays. I hope you had a Merry Christmas and we would love to have you join us again this week.